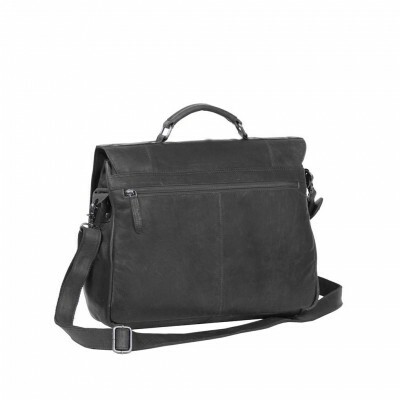 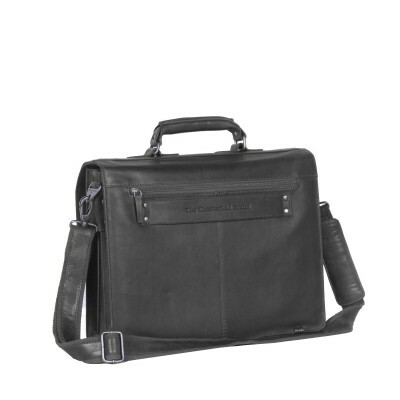 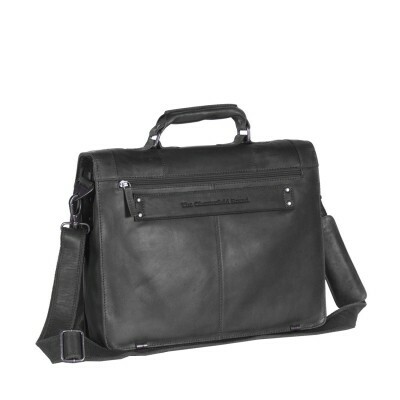 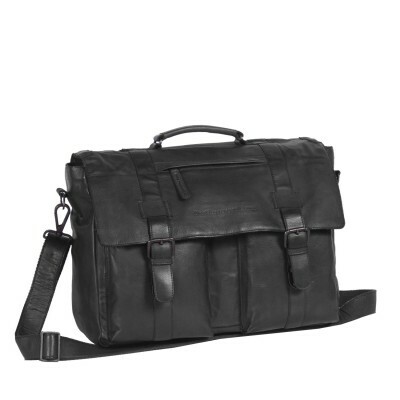 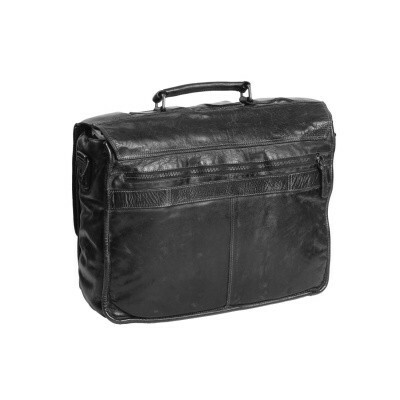 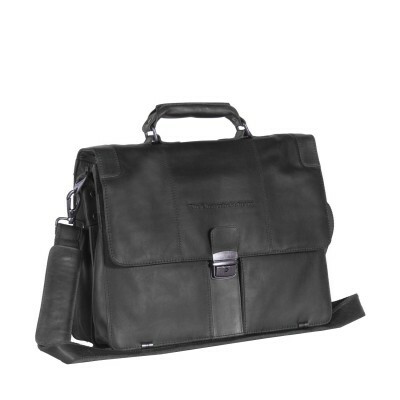 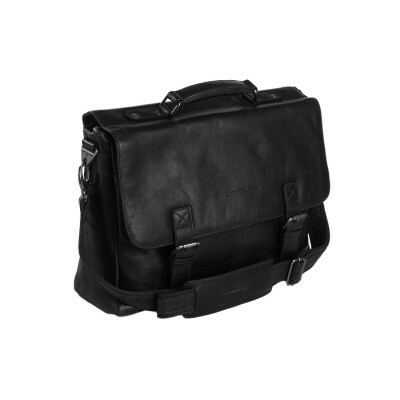 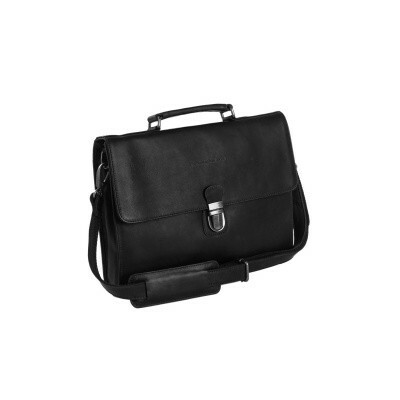 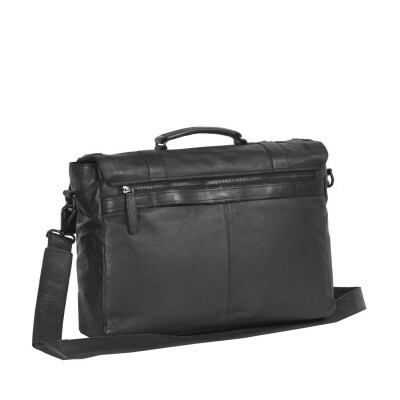 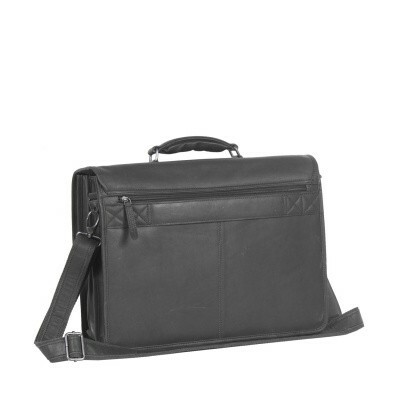 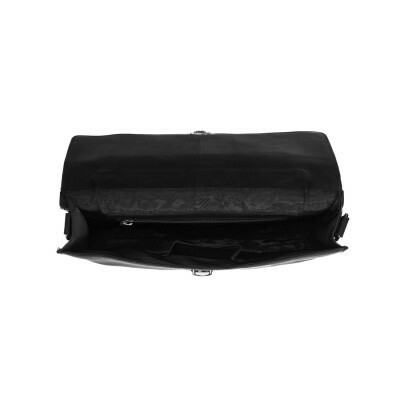 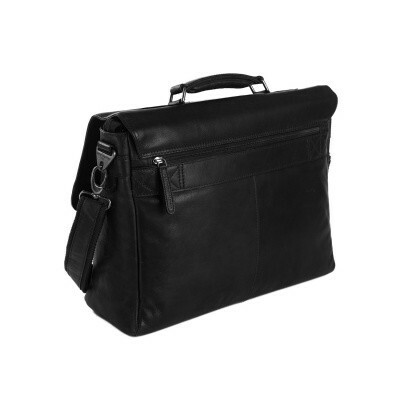 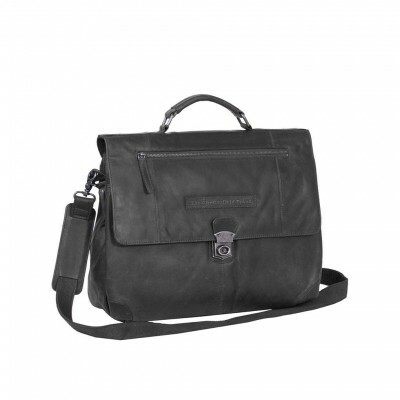 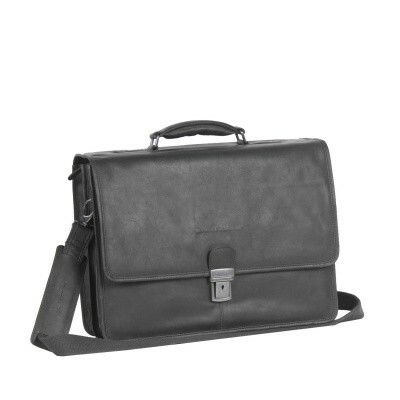 With a black leather briefcase from The Chesterfield Brand you will look stylish when going to work! 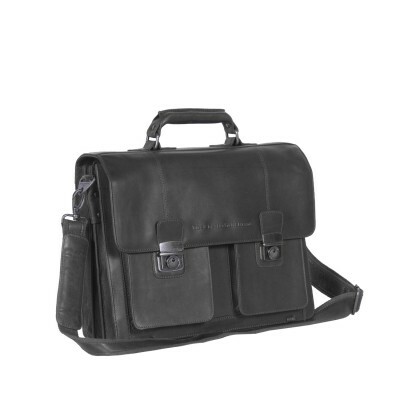 Each briefcase is manufactured by our passionate craftsmen while striving to combine durable quality with our timeless designs and ease of use. 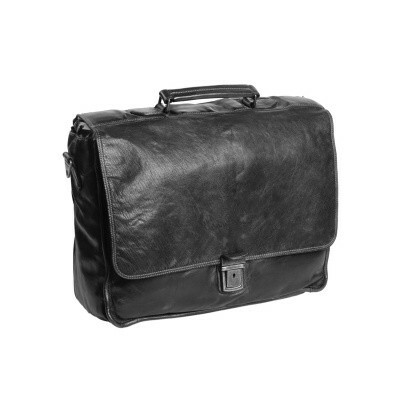 Before a briefcase leaves our workshop it is carefully inspected to make sure every detail is up to our high quality standard.